Sure, there are 5 million new TV shows premiering this fall, but did you know there are even more books? 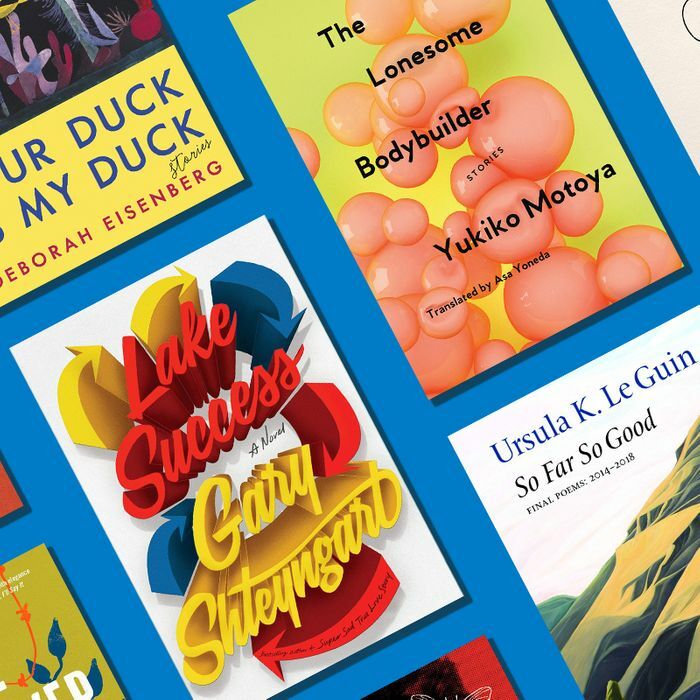 To guide us through the high season, Vulture asked ten fall novelists to share their must-read lists. Read on for selections from Gary Shteyngart, Tana French, and more. A persistent complaint I have with fiction is that there’s a relative dearth of writing that tries to depict what it can be like to give birth, then to live with — and care for — babies and small children. 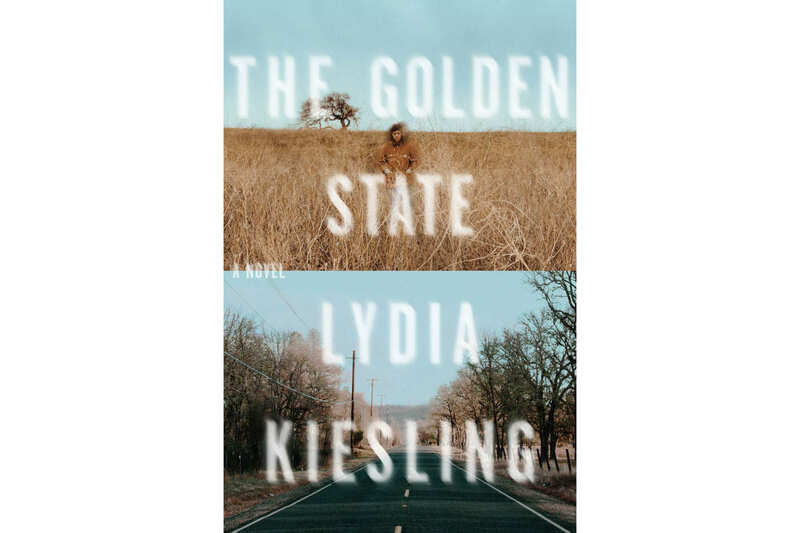 Lydia Kiesling’s splendid debut novel, The Golden State, is about a woman who drives away from her job with her baby in the backseat, and it provides a gripping, nay, thrilling, correction to this ongoing paucity. In an interview with the Rumpus, Kiesling says she “wanted the baby to be very present,” and thank goodness. 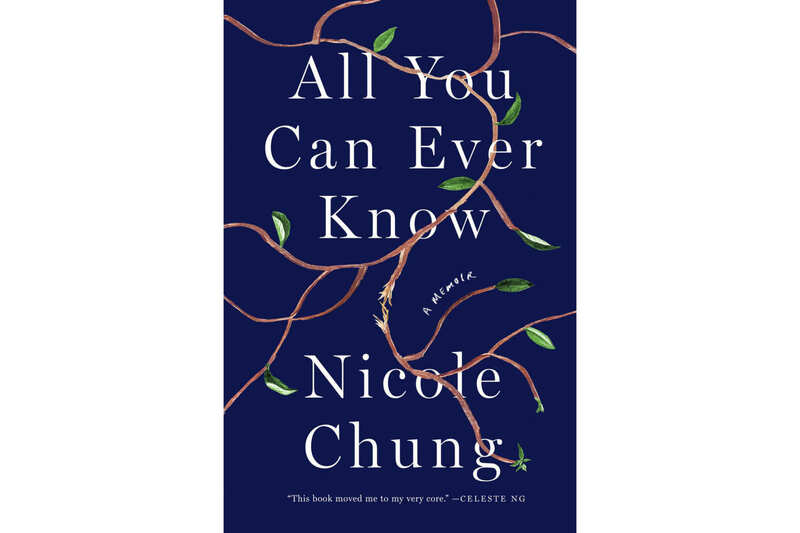 I find this debut novel, set in Singapore, to be intriguing not just because of what it’s said to be about — awkward female friendships, a cult-favorite movie star, shamans, danger, and beauty — but also because of the acuity of the bits of Teo’s prose I’ve come across. 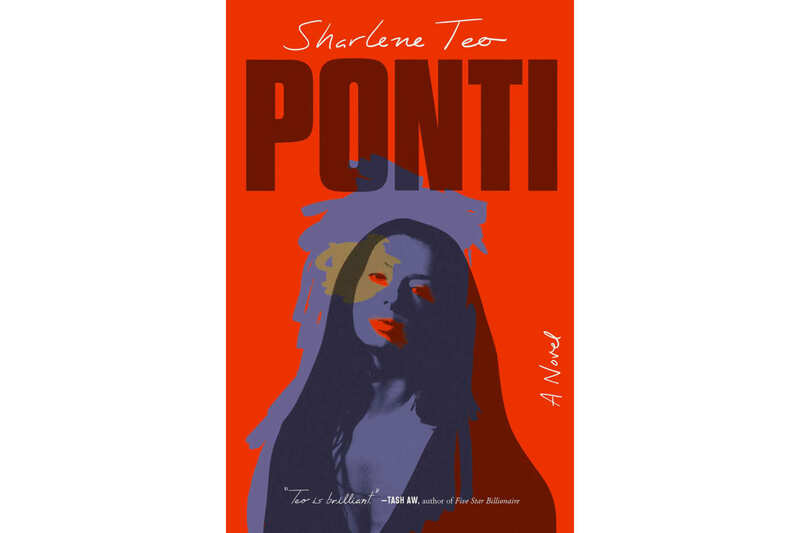 For instance, here’s a character reflecting on her mother: “please be healthy so that I can hate you without guilt.” Published to wide acclaim in the U.K., Ponti comes to the U.S. this fall. 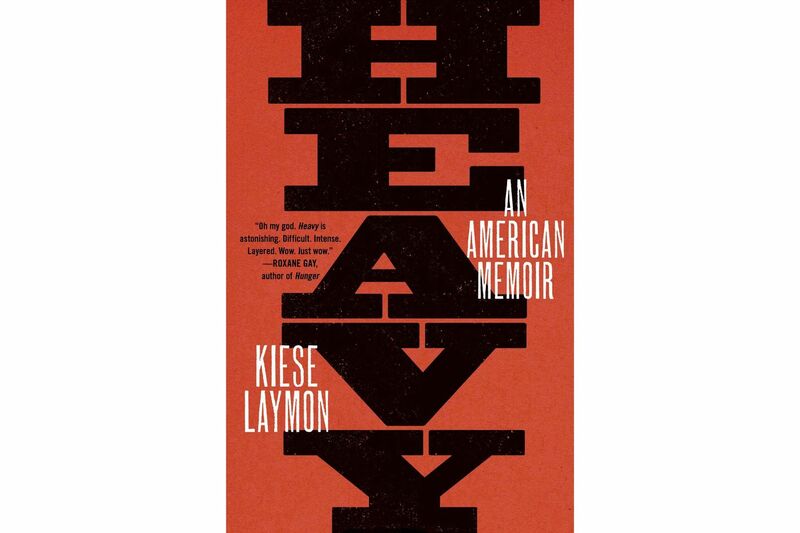 I first heard Kiese Laymon read from his memoir Heavy back in April, in Baton Rouge, when we were both speakers at a literary festival. I was standing in high heels, my feet had started getting tired. But as Laymon read, I forgot my feet, forgot discomfort, swept along by what he was telling the crowd about his childhood, his body, Mississippi, his mother, and masculinity. Since then, I’ve been eagerly looking forward to reading the rest of Heavy. This was another physically transportive reading experience: I was sent an early copy, an eight-by-eleven-inch bound manuscript, and when I opened it, I figured I might read just a few pages, then go refill my emptied water glass. Several hours of reading later, I hadn’t moved from my seat, not even for the water I still badly wanted. 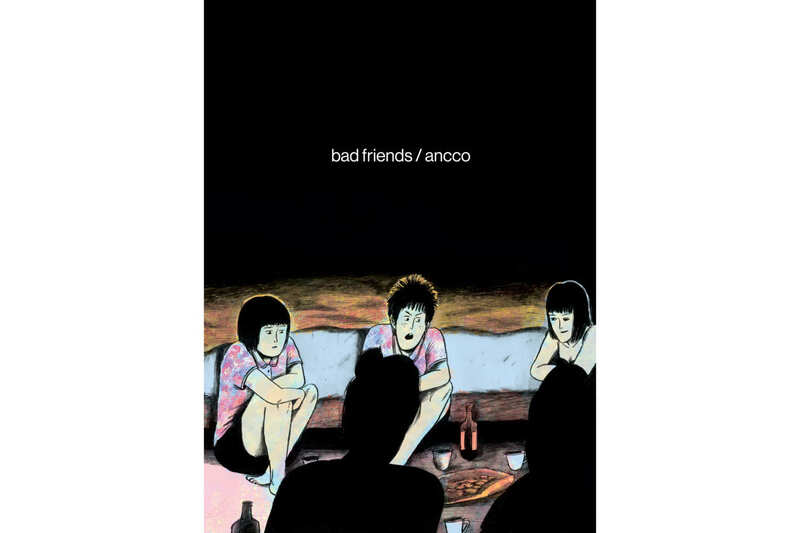 Bad Friends is an electrifying, heart-crushing story about violence, friendship, desire, and cycles of abuse in 1990s South Korea. I love this graphic novel. 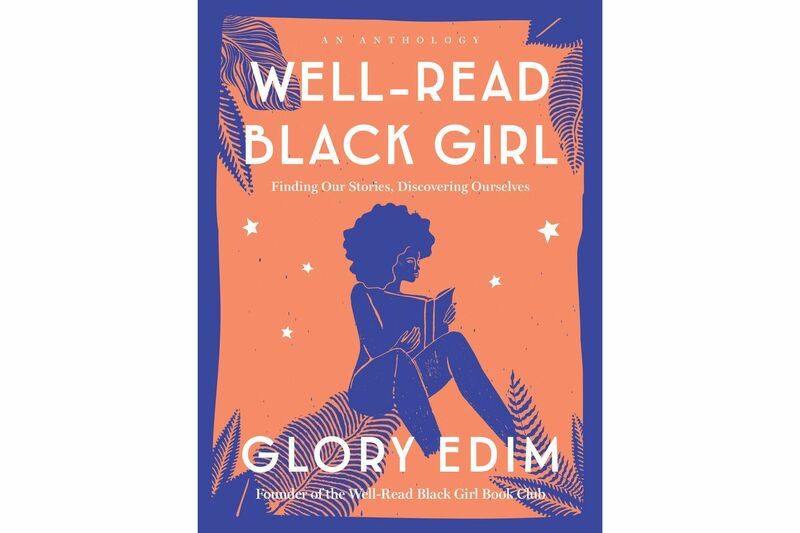 As the founder of the Well-Read Black Girl book club, online platform, and festival, Glory Edim has long occupied herself with amplifying the voices of other black women. With this new book, an essay collection about the power of literature, Edim brings together thoughts from writers as essential, and wonderful, as Jesmyn Ward, Jacqueline Woodson, and Tayari Jones. 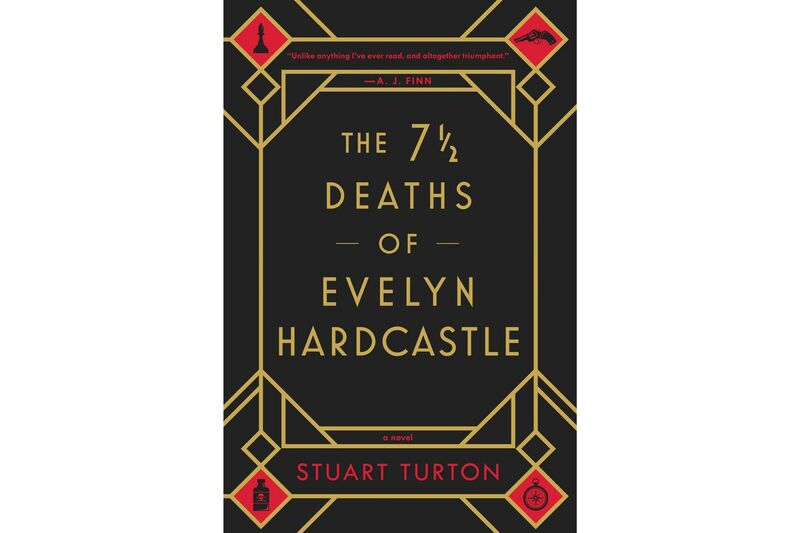 It’s a 1920s country-house murder mystery — but one where the narrator relives the same day eight times, each time in a different body, each time with another chance to solve the murder. He’s got rivals, he’s got a silver compass, he’s got a killer on his trail, and the whole thing sounds mind-bending, ferociously original, and completely fabulous. I’ve only skimmed one of his books online, but his writing leaped out at me — it’s so easy and so vivid and so powerful all at once, and his characters are instantly real. 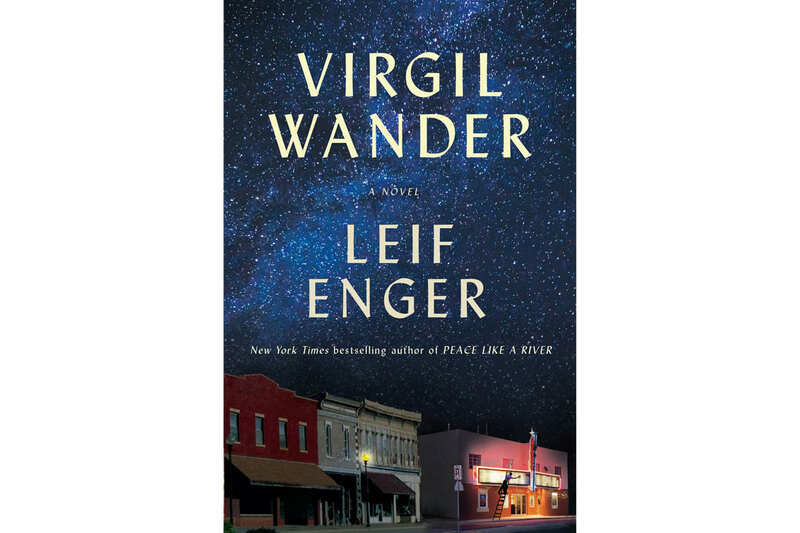 Virgil Wander is about a man rediscovering himself and his small Midwestern town in the wake of a car accident that’s damaged his memory. I love books about memory, and I love books that bring me not only into a character, but into a whole world. 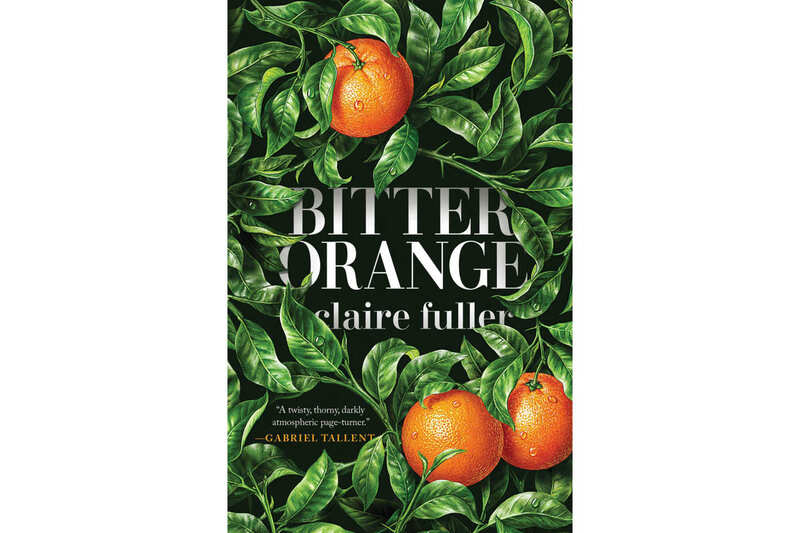 In the summer of 1969, Frances — lonely, awkward, and isolated — discovers a peephole into the flat downstairs and the world of her carefree, glamorous neighbors, Peter and Cara. Gradually she’s drawn into their lives, enchanted by them — but something is seriously off-kilter in the stories they tell her and in the house they share. 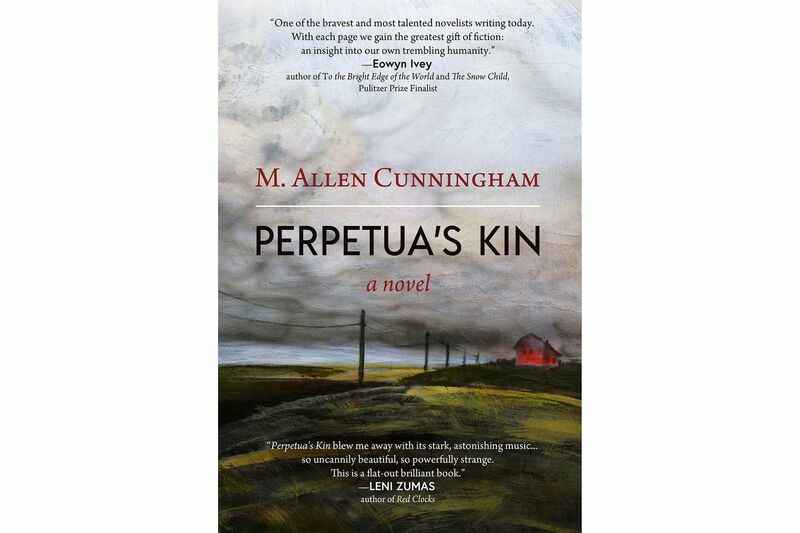 Reviews say the book has an unreliable narrator, beautiful writing, and hints of Shirley Jackson and Daphne du Maurier. No way can I resist that. 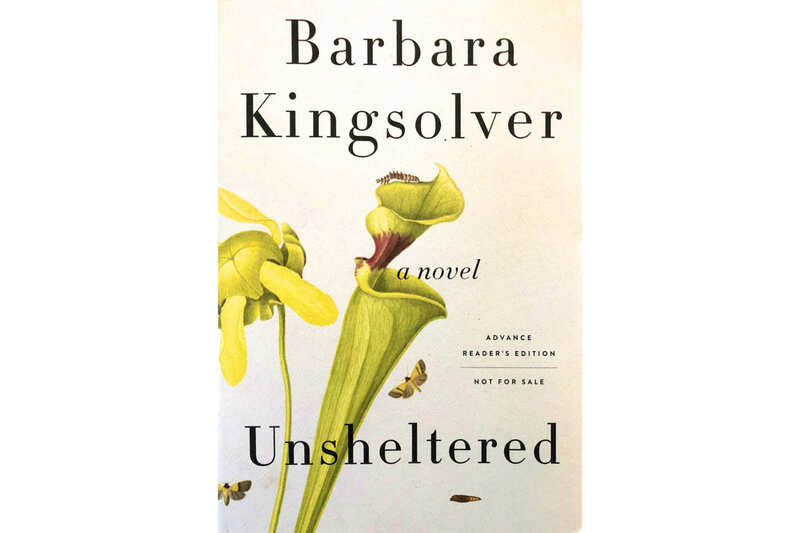 I’ve loved several of Kingsolver’s books, so I’d be looking forward to this one no matter what. But I’m looking forward to it even more because it explores the relationship between two people sharing the same house more than a century apart: Willa Knox, investigating the history of her falling-down family home in the hope of saving it, and Thatcher Greenwood, a science teacher whose job is at risk because of his belief in Darwin’s theories. I’m fascinated by the relationship between past and present, and I love books that interweave them. Hey, have you noticed that our nation is pretty much over? 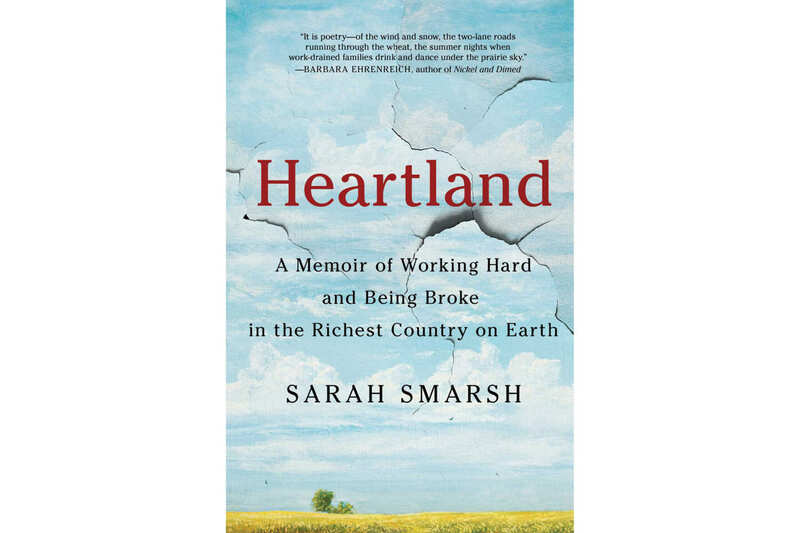 The terrific writer Sarah Smarsh will now explain why. 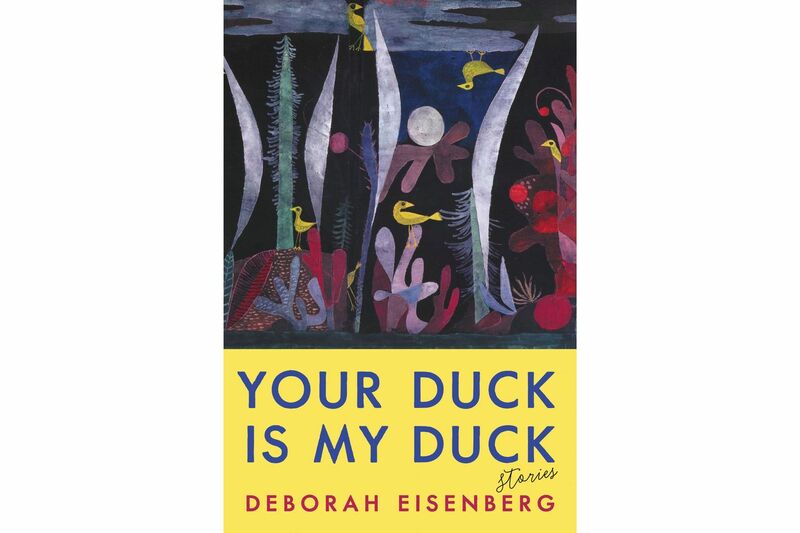 Okay, Deborah Eisenberg has a short story collection out. That should be more than enough to make you reach for your wallet. But it’s also possibly the best-titled book ever. I’m cracking up just thinking about it. Your Duck Is My Duck. I love Eisenberg so much. She’s one of my favorite essayists of all time, the kind who expands my mind with every sentence and makes me reconsider everything. I can’t wait to read this book. Oh, and she rules Twitter. Okay, this may well give Your Duck Is My Duck a run for its money as best title of the century. People around the world have been whispering Motoya’s name in my ear. Now she’s translated into English! 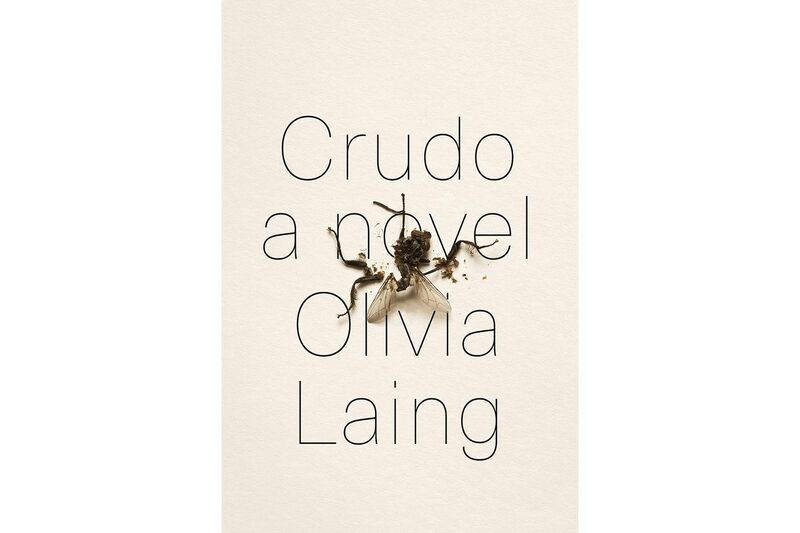 I’ve been gripped by Laing’s books on alcoholism and writing, and New York City and loneliness — her feel for the artist’s life is sensational. 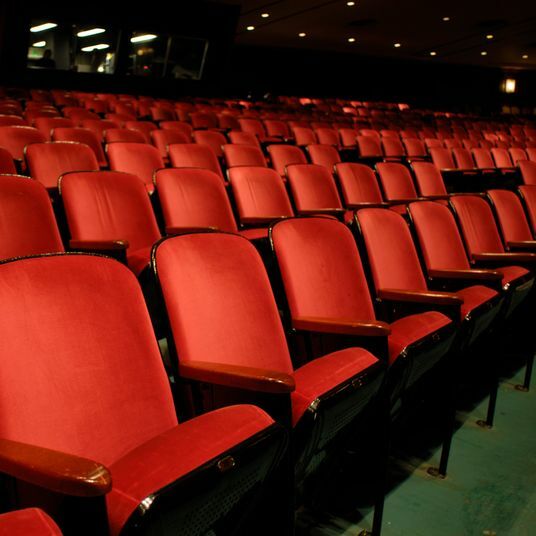 I want a front-row seat for her debut as an (autobiographical?) novelist. One of Mexico’s greatest living writers, apparently, and — go figure — we are just barely beginning to catch up to what she has to offer. 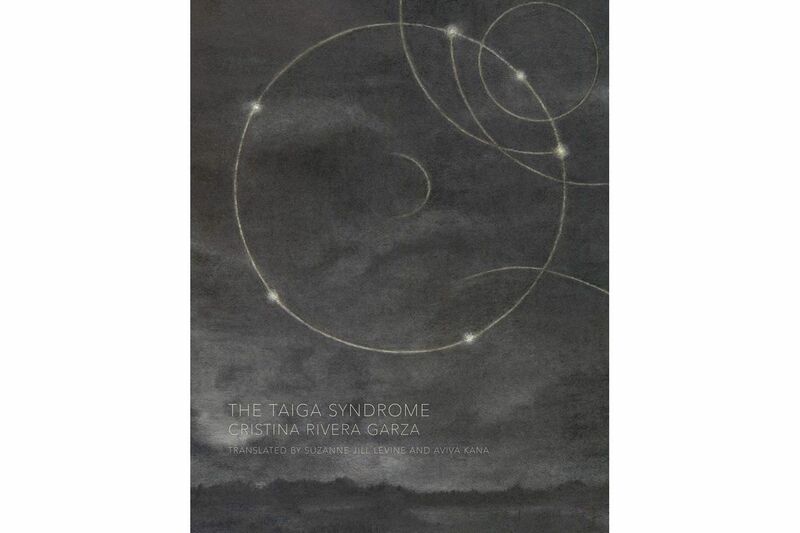 From the descriptions, this novel echoes, among others, Julio Cortázar, Angela Carter, and Roberto Bolaño. I’m excited. 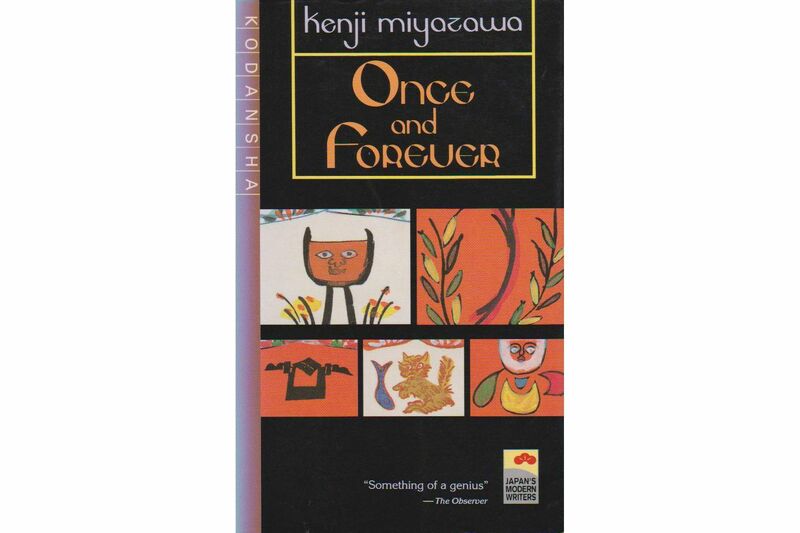 I was involved in a crazy scheme by McSweeney’s to translate a Miyazawa story out of Spanish with my sister, and I’ve never gotten that story — “The Earthgod and the Fox” — out of my head since. 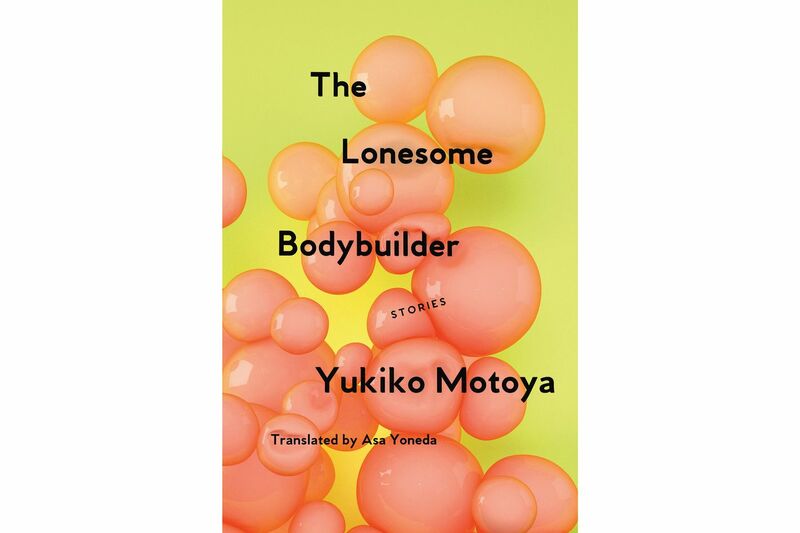 Every sign is that these fable-like stories, by a writer legendary in Japan and only beginning to circulate in English, and being compared to those of Robert Walser and Tove Jansson, will reward the wait. 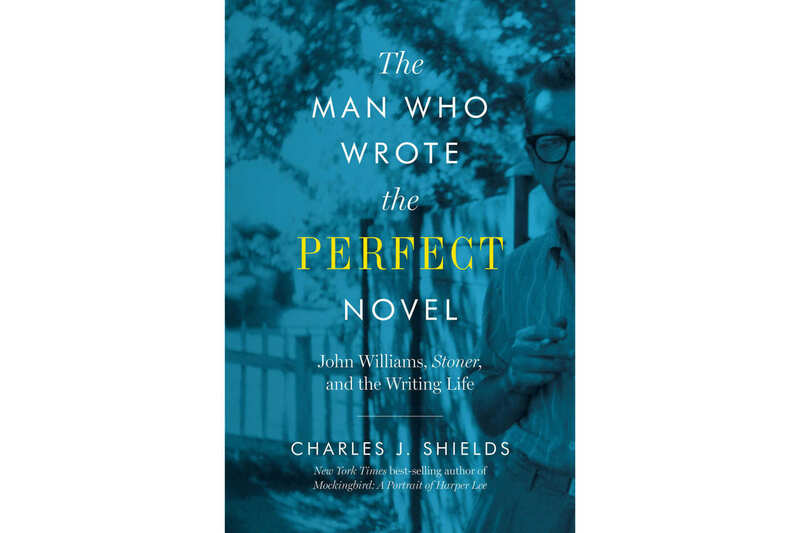 I’m thrilled that I’ll get to learn about the life of the mysterious John Williams, even as I’m already in an argument with the book’s title, since I believe Williams’s Western, Butcher’s Crossing, is an even more singular achievement than the “perfect novel” Stoner. 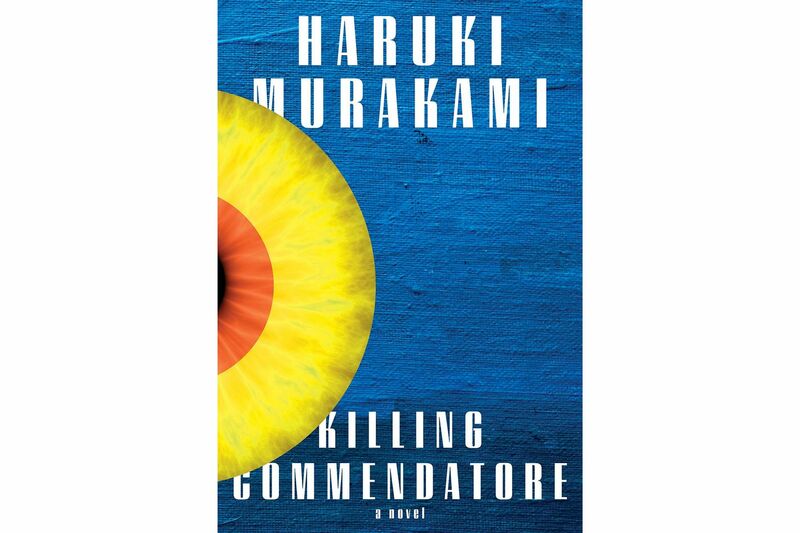 Murakami fans rejoice. His newest novel is a two-part story in one volume. From the little I’ve read on it, it’s about a painter who finds a mysterious piece of art in an attic. 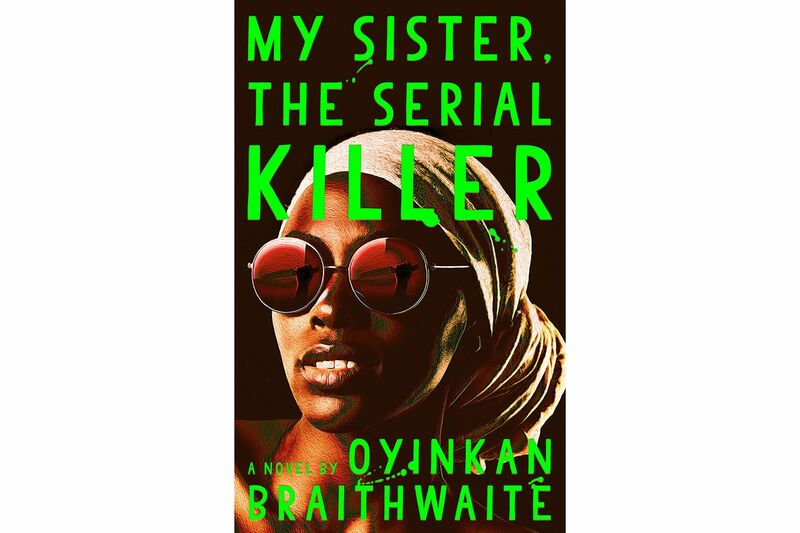 I’ve heard great things about Nigerian writer Oyinkan Braithwaite’s debut novel, a dark comedy which follows a Nigerian woman who cleans up after her murderous younger sister. Nigerian writers have been representing for West Africans in American literature for some time, so this will be a welcomed addition to my bookshelf. 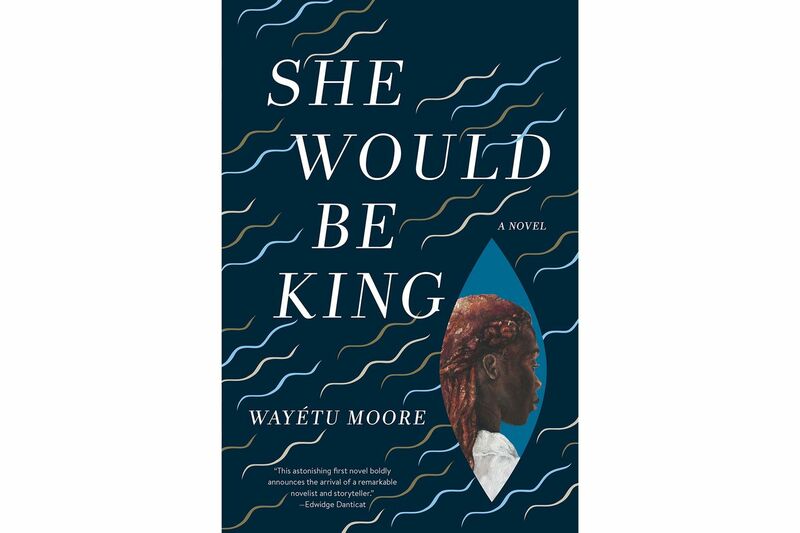 This debut novel by Wayétu Moore has had my attention for some time. It is described as a reimaging of the origin of Liberia with fantasy elements. I look forward to exploring history negotiated by Moore’s magical influence. 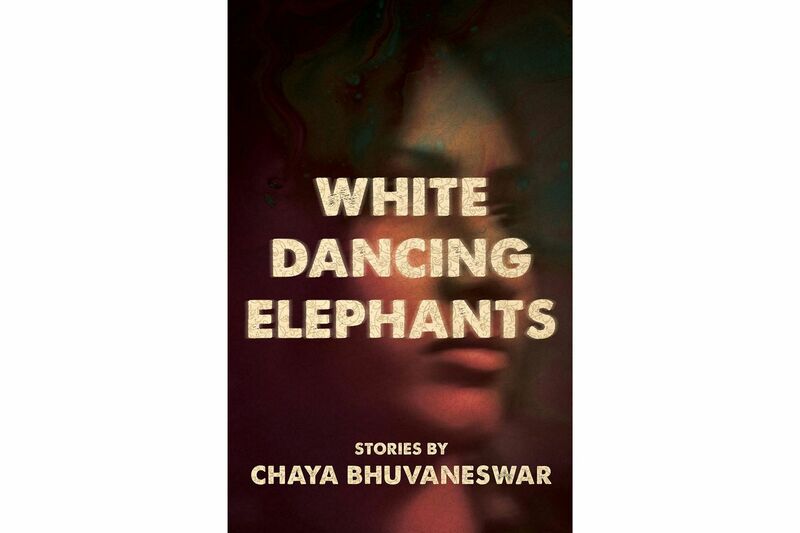 I can’t wait to get into this book by Chaya Bhuvaneswar who is both a writer and a physician. 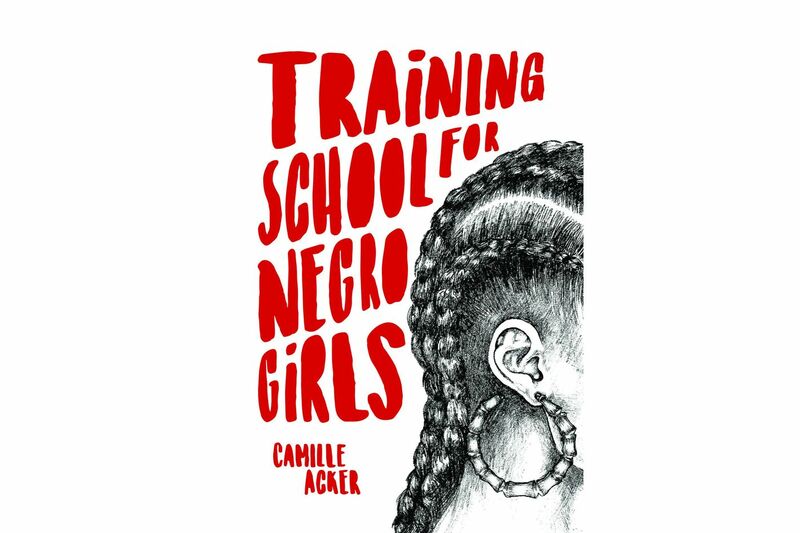 A story collection with some speculative components that centers on women of color — very much up my alley. Very excited to read this debut. A book concerned with people and place, specifically Washington, D.C. I love reading books that make me feel as if the author understands and loves the space they are writing about. That they really see it. This feels to me that this will be one of those books. This sounds like it will be my perfect kind of novel: a story spanning big chunks of American history and geography by following the family secrets of five generations, but one which also focuses on the domestic, the details that make up lives. And even more excitingly, the writing looks to be sublime. The independent publisher Hub City Press publishes great books, and this is another I’m really looking forward to. 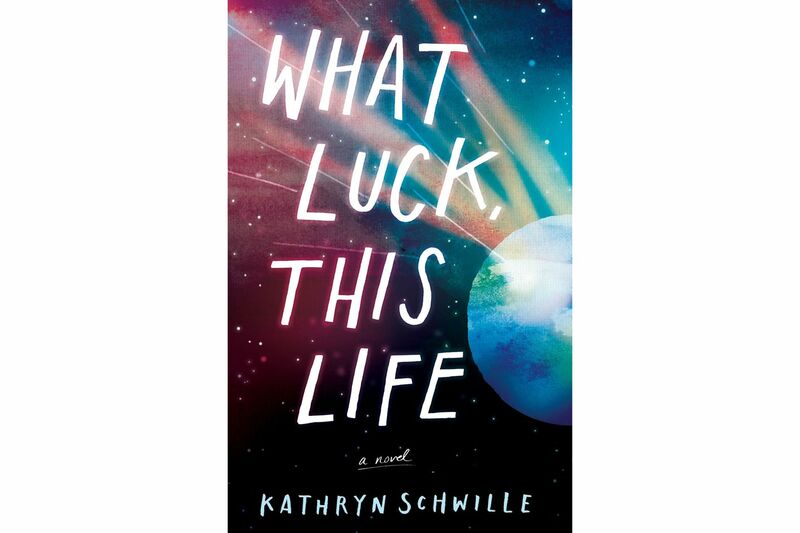 It’s been compared to Olive Kitteridge and Winesburg, Ohio, and Schwille’s debut novel promises sparse prose and stories about characters in a small American town, dealing with race, class, and missed opportunity. I love novels that deal with familial relationships, and for me at the moment it’s all about mother-daughter relationships. 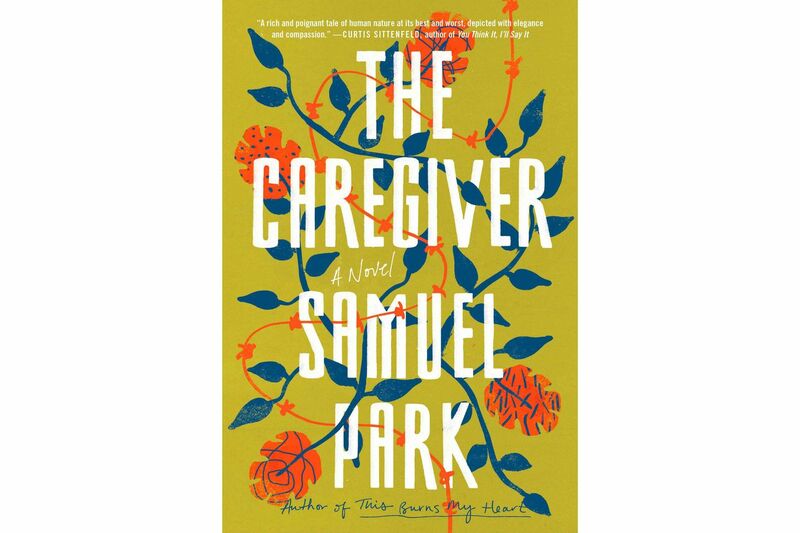 The Caregiver, the last novel by Samuel Park, is about a mother-daughter relationship in 1970s Brazil, and the daughter’s life when she moves to California to look after a woman dying of stomach cancer. What makes the novel even more poignant is that Park died of stomach cancer shortly after he finished writing it. 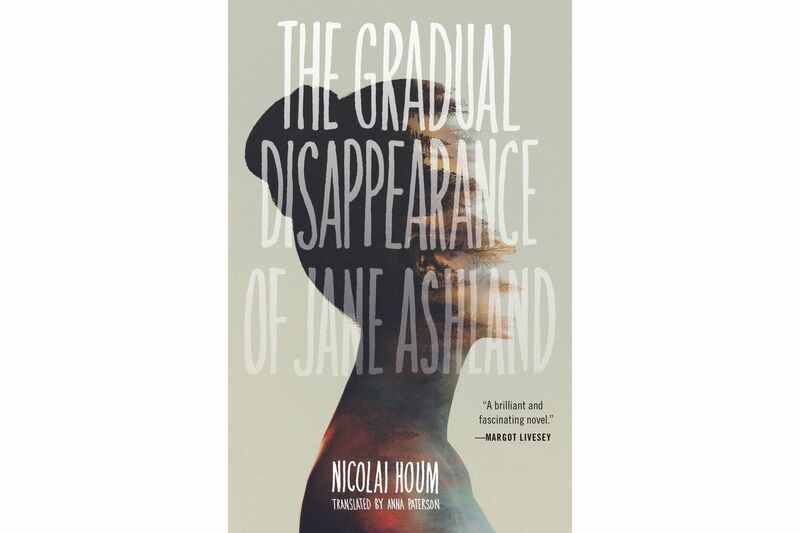 I’m very excited about this novel, partly for its bleak Norwegian landscape where some of the story is set, and for the slow unraveling of Jane Ashland’s life (who wouldn’t be intrigued by a title like that? ), and also for what I hear is an ambiguous ending. I love novels that make me think about them long after I’ve turned the final page. I write my novels to a particular playlist, and for Bitter Orange, my latest, it was much of the music of Leonard Cohen. I had almost finished the first draft when Cohen died, and the shock and sadness of that took me off track for a while, until I could bear to listen and begin to write again. 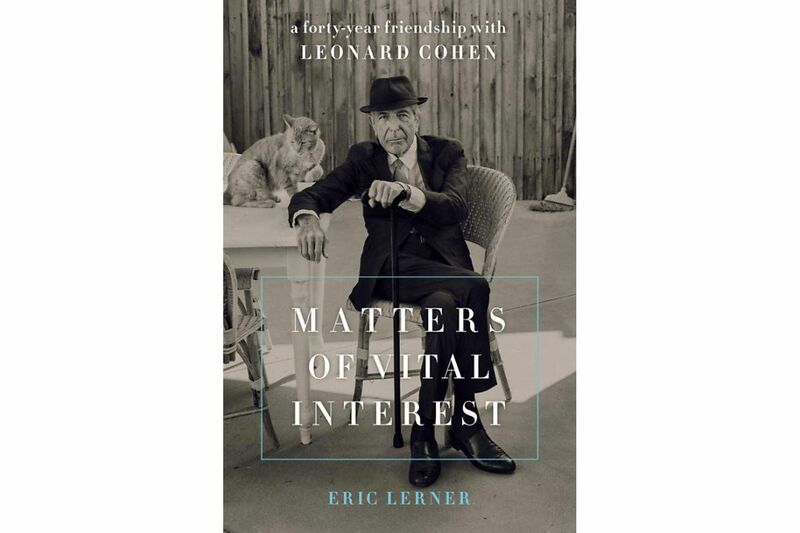 I like that this memoir is about the long friendship between Lerner and Cohen, rather than the latter’s celebrity. 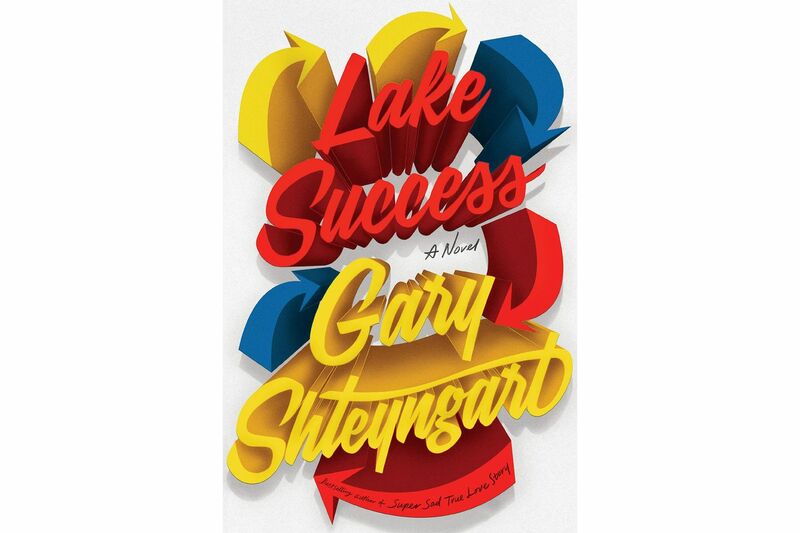 Somehow I’ve never read Shteyngart, but so many readers have suggested him that I’m diving in with his new one. Advance press suggests a biting satire perfect for the cultural moment. This is the last volume in the author’s epic memoir. These moment-by-moment recollections exert a melancholy pull. 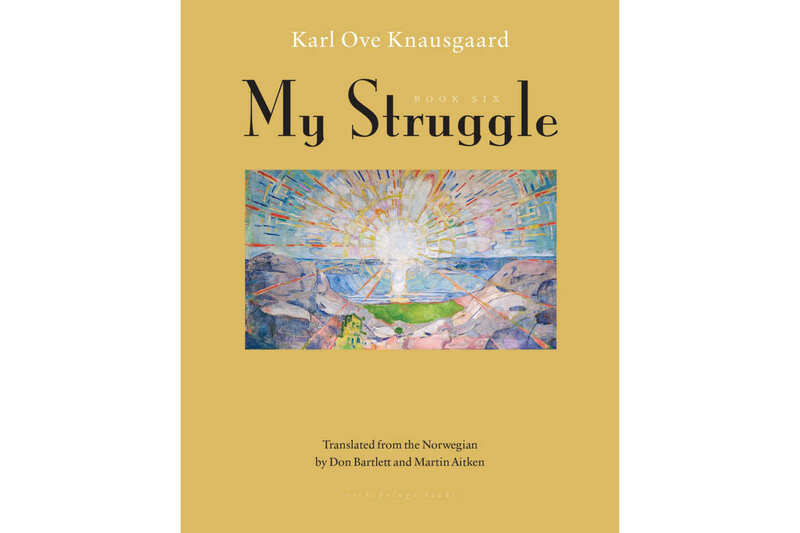 Knausgaard’s gift is a fusion of sensory detail and dour philosophy that makes a scene stick tightly in the brain. 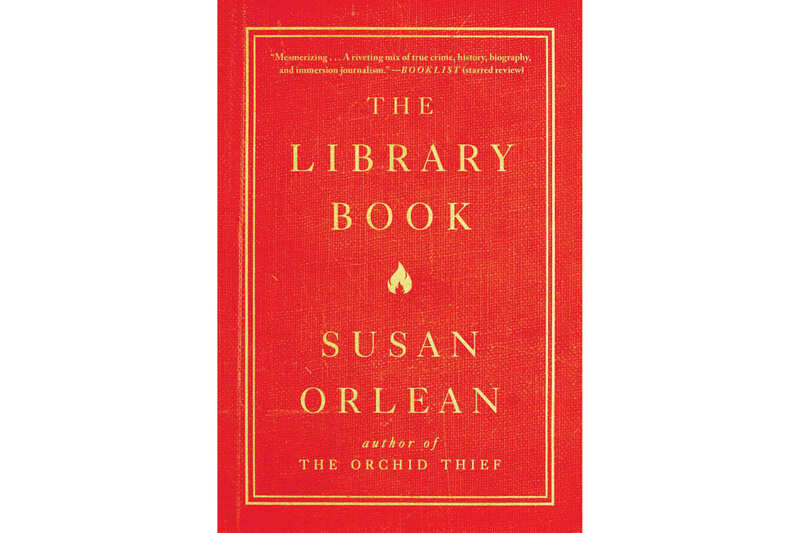 When Susan Orlean settles on a subject, you can rely on her to exhume the whole story in unpredictable detail. Here she investigates the 1986 Los Angeles Public Library fire, which destroyed or damaged more than a million books, and puts into perspective the centrality of libraries to civilized society. 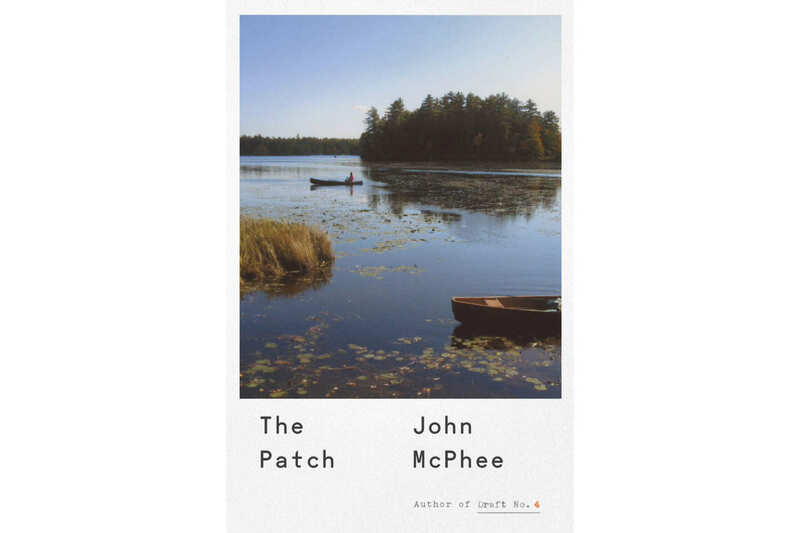 Reading McPhee is a joyful habit — his clarity and wit, broad curiosity, precise and generous language, and pure literary stamina make everything he publishes worth reading. In my lifetime, the most unfairly maligned and dynamic person to rest their head in the White House was not an American president. It was Michelle Obama. I’m excited for Obama’s memoir Becoming, because I do not know of another American who has publicly withstood the worst of America while consistently being expected to conjure the “best” of themselves. I don’t know that I’ve ever been more excited to read and share a memoir with my family, partially because we felt like Michelle Obama was part of our family for eight years, partially because we think that she is finally free. I’m interested in who Michelle Obama thinks she was before the eight-year detour into the White House. Who was she becoming? Who did she become? What does she really think about creating successful health initiatives in our public schools, crafting iconic speeches that would eventually be plagiarized, and popularizing a now overused phrase sure to outlive all of us. When they go low, we go high. 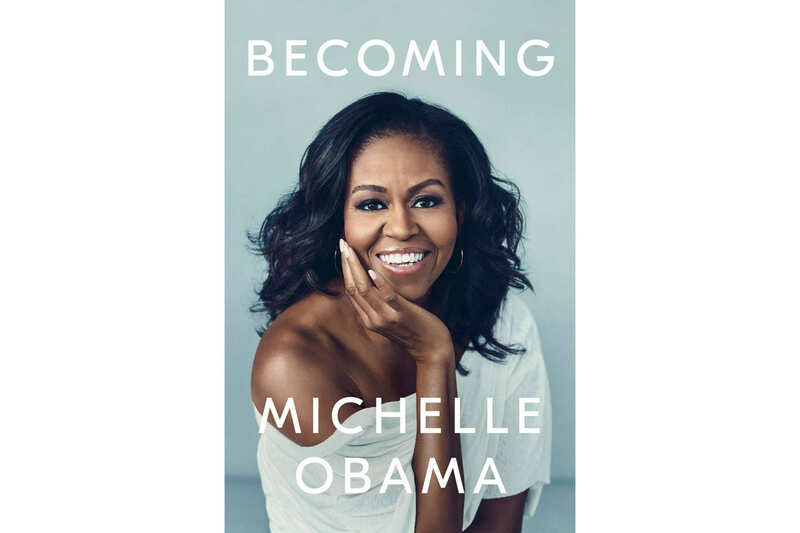 Most importantly, I’m eager to read Michelle Obama explore life not just as a mother, a wife, and the First Lady, but as an absolutely brilliant, critical black woman who was once a brilliant and critical black girl from Chicago. I cannot wait to read this book. It feels like an event. This book is arriving right on time. Plenty of us are more than ready for a woman’s-eye view on the American project that first declared all men were created equal. 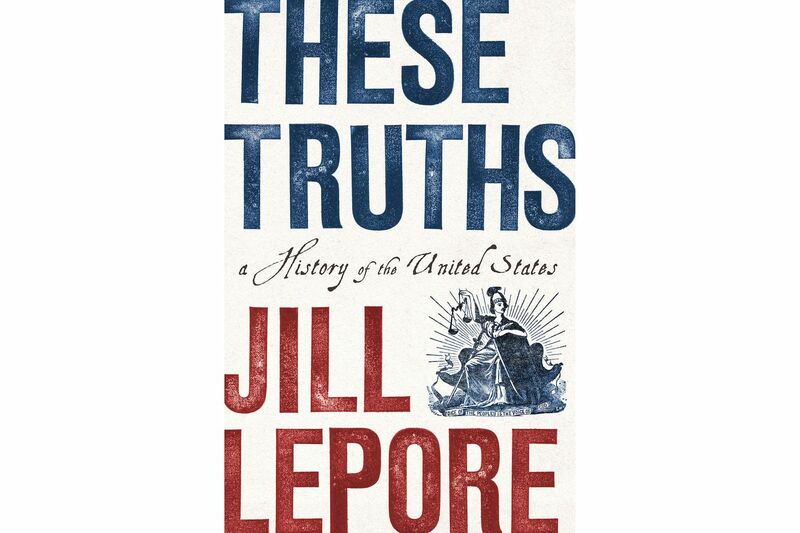 I’m keen to hear Jill Lepore’s version of the story. 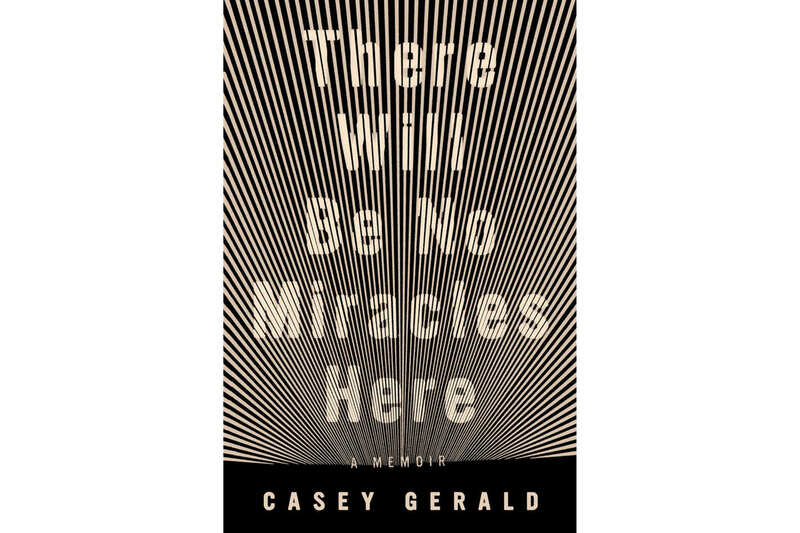 This spring I heard Casey Gerald talk to a room full of librarians — in the Yale Club, of all places — about growing up in impoverished, perilous places and feeling like a permanent outsider in a more privileged world. Every word hit home to me. His book is on my desk and I can’t wait to delve in. 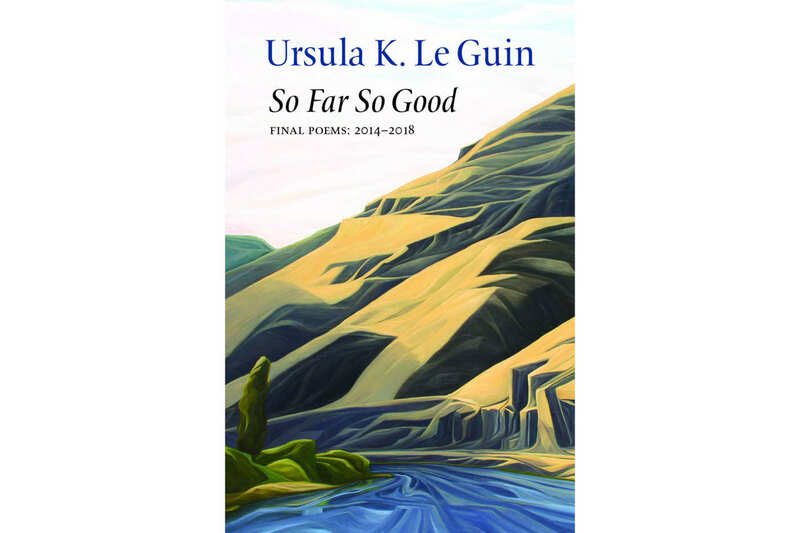 I almost cried when I learned that Ursula K. Le Guin has a poetry collection forthcoming, So Far So Good. It’s not even a year since she died, and I miss her terribly. To curl up in a chair and hear her voice again — that will be a good day.